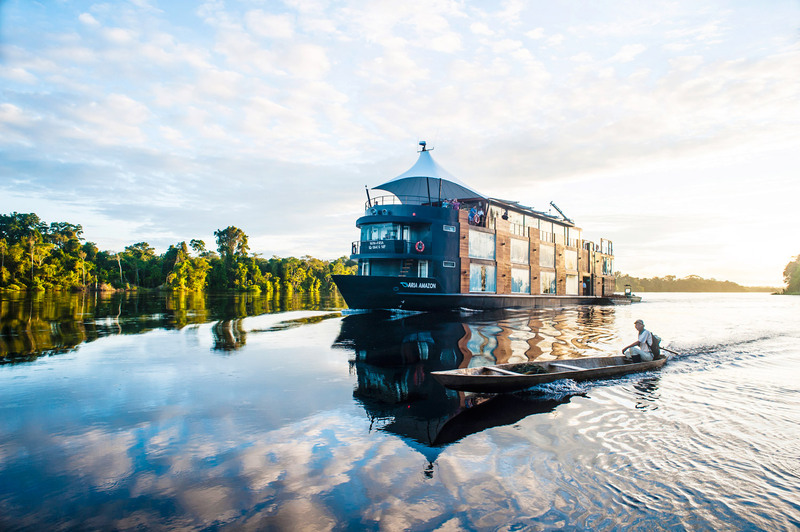 Aqua Expeditions is offering solo travelers waived single supplement fees aboard Aria Amazon and Aqua Mekong departures. These luxury, small ship sailings consist of 32 to 40 passengers and offers guests plenty of excursions where they can meet and interact with others on board. 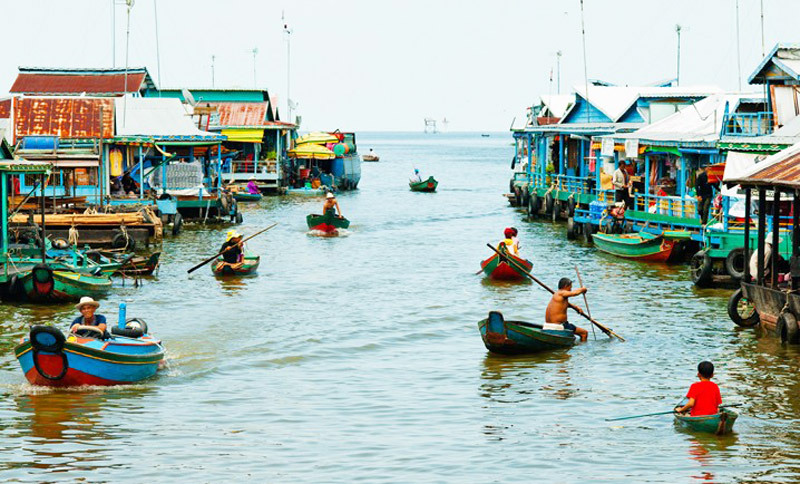 Excursions include activities such as biking, hiking, fishing, swimming, and kayaking. 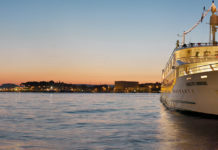 And, while on board guests can relax at the spa, take a cooking class, or enjoy the bar scene. In addition to the single supplement being waived, Aqua Expeditions is also launching a new Agent Portal and an online check-in system. Through the Agent Portal, agents will be able to check cruise availability, make a courtesy hold for up to seven days, and reserve multiple cabins at the same time. Agents who have an account will have 24/7 access to a log for all bookings, reservations, and enquiries made. 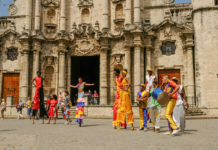 The Agent Portal also contains marketing materials that agents can use to help them sell Aqua Expedition Cruises including webinars, deck plans, and itinerary information. Agents who book via the Agent Portal will receive a $50 amazon.com gift card for each successful booking made. And, guests who book their cruise through the online system will also receive a $50 spa credit voucher for each passenger. The new online check-in system allows consumers and agents to check in online at their convenience and receive their electronic ticket.